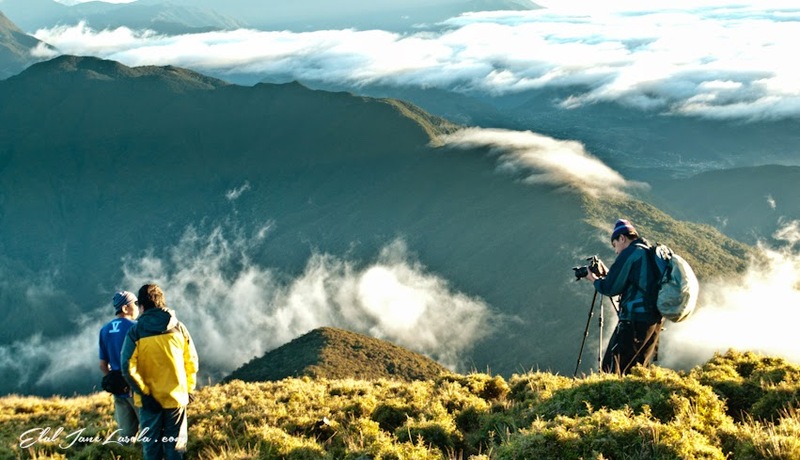 Have you dreamed of seeing the vast sea of clouds in Mt Pulag? Well, I sure have and it was one of my most rewarding climb to date. The trail we've taken was Ambangeg-Ambangeg with a moderate degree of difficulty. So, I am sharing the essential things to note when climbing the third highest peak in our country and the highest in Luzon, also known as the "abode of the gods," situated at 9,587 feet above sea level. Pulag photostory also found here. 1600 Photo stop at Ambuklao lake. 1800 ETA Baguio City. Free time. On the trail to the camping site, you may need a cap or bonnet, sun glasses, sunscreen, scarf, backpack with raincover, trek pants, trek pole, trek shoes or sandals. Going to the summit you may need a three-layered clothing, gloves, bonnet, head lamp, trek pole, trek pants, warm socks and trekking shoes. 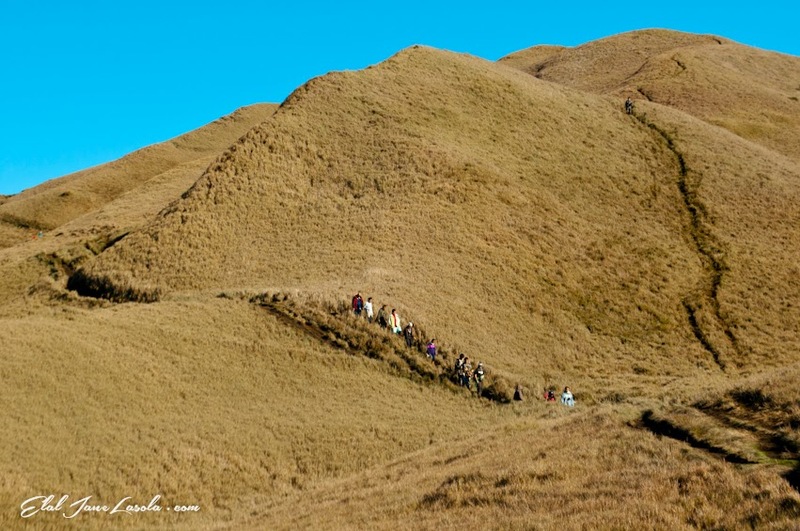 How to go to Pulag? 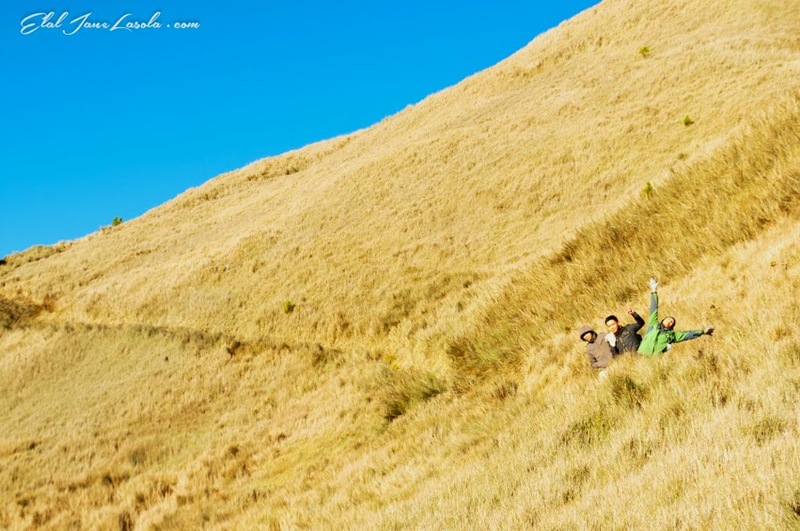 The province of Benguet, where Mt Pulag is located, is in the Luzon part of the Philippines. From Manila you can take a bus to Baguio. Travel time is around 5-6 hours. From Baguio, jeepneys can be arranged going to the jump-off station where one can start the trek to camp site of Mt Pulag for around 4 hours. Dawn after your first day, you can trek the summit of Pulag for an hour or so to witness the sea of clouds during sunrise.